I didn’t really know what to expect because I never used such an product but I really like it! I’ve just used it 3 times but my lashes already feel stronger and nourished. I love this serum! I put it on before bed and I have definitely noticed a change in appearance on a couple months! I put this on every night before bed. It really helps my lashes after wearing mascara all day. I lose a lot fewer eyelashes than before. It’s my second time buying this serum. I used to have some really short eyelashes that wouldn’t grow and after I started using this product I noticed my lashes were becoming even. I don’t even use it everyday, I apply it a few times per week and it’s enough to see results. Im a bit skeptical about buying this as I thought my sensitive eye areas would irritate after applying this, but must try it and see the results for myself as I tend to lose lashes. 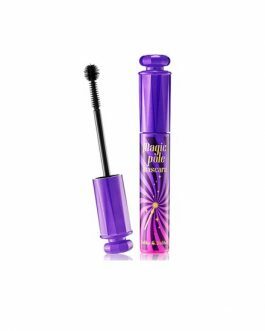 I used it at night and honestly, I saw changes on my lashes! 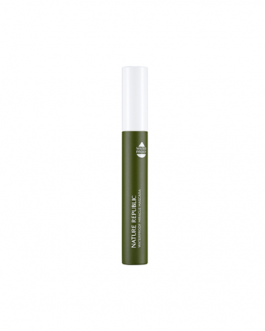 The serum is excellent that I noticed longer lashes and it does make my lashes fall out. It didnt irritate me as well. It’s my 5th tube. I use it on my eyebrows every night and I see significant changes. I’ve been using it for a few months now. I don’t use it every night but I’ve seen results. Honestly I wasn’t sure what would happen. Thought it was gimmicky but I wanted to try it out. I lose lashes a lot and they keep going in my eyes so I tried it anyway and see if something happens. Now I noticed that I barely lose any. My eyes didn’t get irritated so that’s even better. I’ll keep using it and see if my lashes would grow like other people and probably try to put it on my eyebrows too! 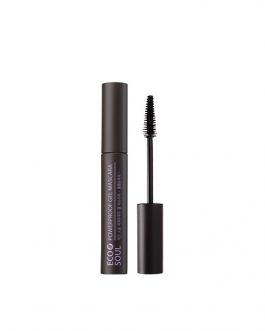 I wasn’t sure about this product but after about a week I noticed that my lashes got longer. I still loose lashes here and there,but maybe it will get better with time. I have been using it for about 3 weeks and i love it. At first i didnt notice any changes but after the 3 weeks my lashes look a but fuller and longer. Will repurchase again! I’ve been using this like twice a week for several month now and I really really can see and feel that my lashes are fuller and longer and just feel stronger (guess I already started to see changes after 2 weeks). So really recommend this. 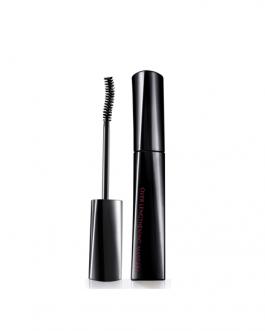 I have been consistently using it for a month and I have noticed less eyelash fall outs. My daily mascara also glides on with less clumps because my eyelashes are much stronger. I recommend also using it on your lower eyelashes and eyebrows and anywhere you want stronger and longer hair. I think it worked for me. It’s really hard to tell but i think my eyelashes became a bit more voluminous. Thr price is great but you have to change the tube quite often because it becomes gross fast. I think it actually works. 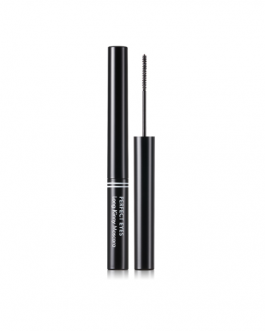 I use it on my brows and lashes, and they look stronger. It didn’t do anything mentionable to my lashes. but I feel like it made my mascara application easier.